Water damage, fire cleanup, mold remediation and commercial carpet cleaning services you can always rely on, 24/7. Whether you’re a homeowner, property manager or business, you deserve the very best in Sherman Oaks’ restoration services. We are committed to delivering the best service in Southern California with direct billing to your insurance company. Never deal with the hassle of a claims adjuster or filing for reimbursement after a disaster again. Get the peace of mind Emergency Flood Team Sherman Oaks will bring you after water, fire or mold damage on your property. 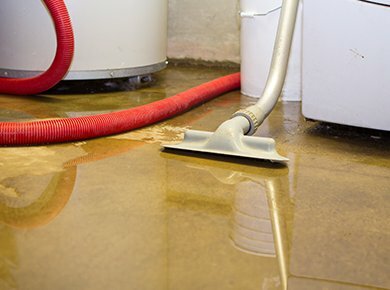 At Emergency Flood Team Sherman Oaks, you’re guaranteed the very best in award-winning, fast service. As a locally-owned business, we know Sherman Oaks, its residents and businesses better than the competition. And with 60 minute guaranteed response times, you’ll never be waiting on hold like with the other guys. When you call for emergency water damage help, we immediately mobilize our local response teams to arrive on site armed with the latest in restoration equipment. Our professional and committed Sherman Oaks water damage response teams are available around the clock to assist you when dealing with the forces of nature. 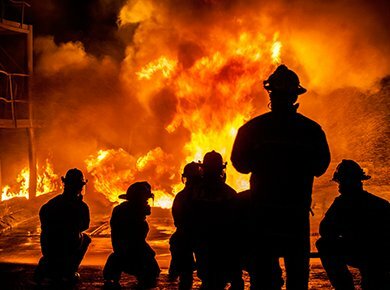 Sherman Oaks’ leading Fire Damage Restoration Service have helped thousands of fire victims, just like you, get their lives back. Let us show you how. 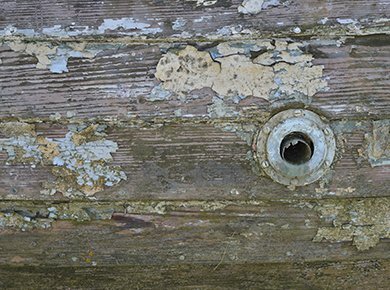 If you suspect mold infestation, you should consult a professional who will be able to remove mold and prevent future growth.